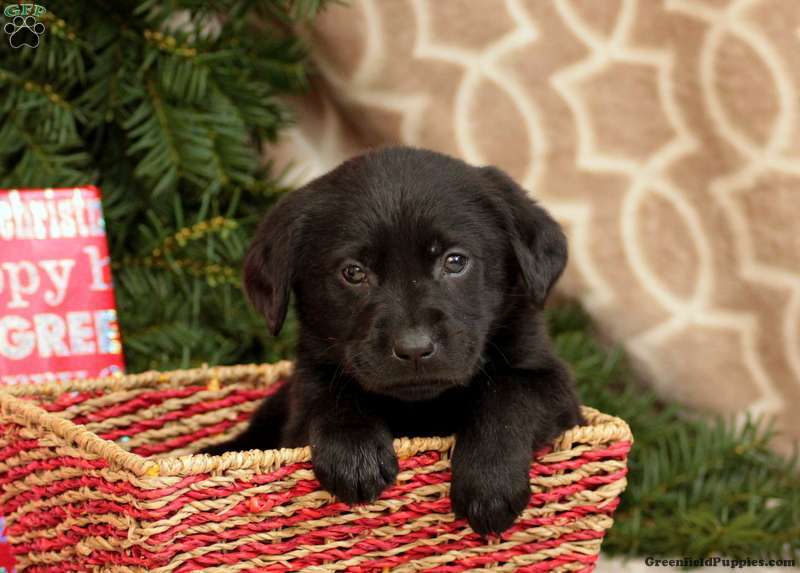 Diggery is an adorable Golden Labrador puppy that is a joy to be around. 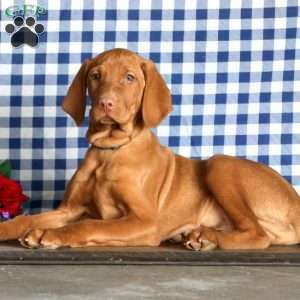 This charming pup is vet checked, up to date on shots and wormer, plus the breeder provides a health guarantee. Diggery is family raised with children where his mother is the beloved family pet. He is waiting for someone to come along and claim him as their own. To find out how you can welcome Diggery into your home, please contact the breeder today. 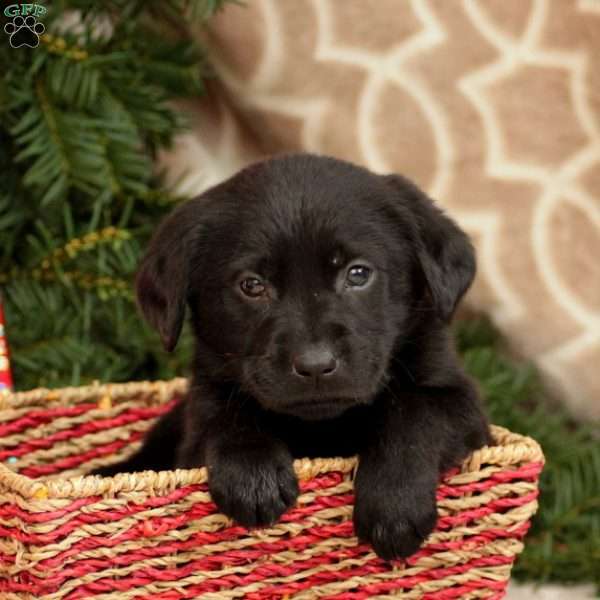 Linda Fisher is a breeder from Paradise, PA. She currently has a litter of Golden Labrador puppies. This litter is up to date on shots and dewormer. The pups are vet checked and come with a health guarantee that the breeder provides. Please contact the breeder for more information.